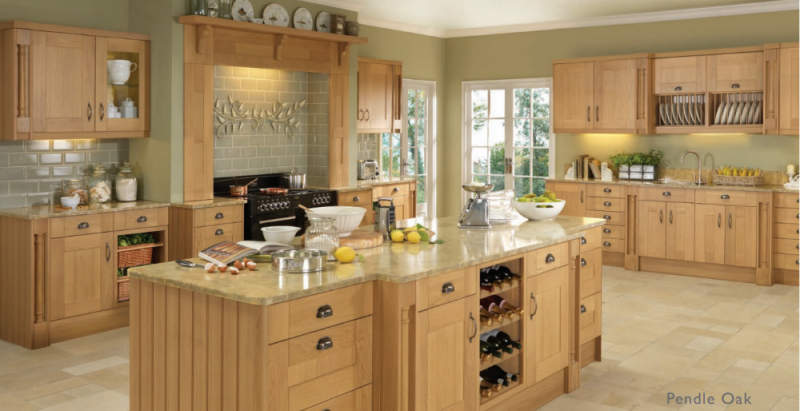 Experience the timeless elegance and beautiful warmth of Pendle Oak. A luxurious in every respect, the appeal of Pendle Oak extends beyond the inherent beauty of wood. Few kitchens offer the owner so much flexibility to craft their kitchen to reflect the individuality of their home and lifestyle. The popular Oyster colour blends seamlessly into almost any environment, its warm beige hue, enriched by the addition of just a stir of sunset red to create a distinctive shade. 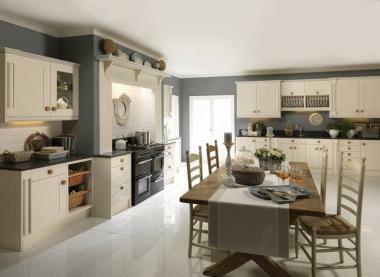 Light and airy, Oysters neutral colour can also be combined with Pendle Oak, the two finishes pooling their beauty to create a kitchen that's original and engaging to own.